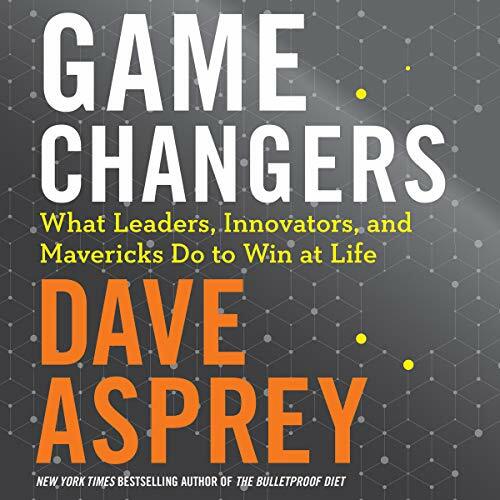 Résultats par narrateur "Dave Asprey"
For the last decade, Silicon Valley entrepreneur Dave Asprey has worked with world-renowned doctors and scientists to uncover the latest, most innovative methods for making humans perform better - a process known as "biohacking". In his first book, The Bulletproof Diet, he shared his biohacking tips for taking control of your own biology. 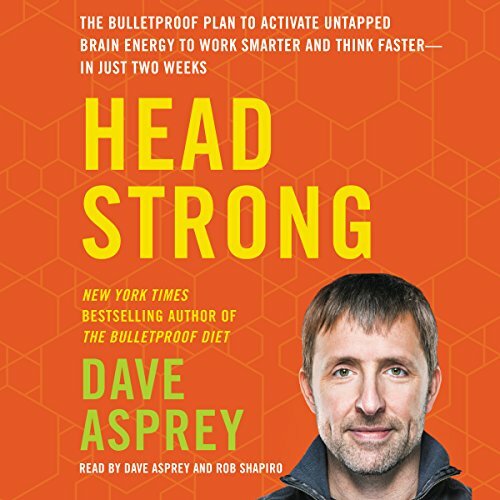 Now, in Head Strong, Asprey shows listeners how to biohack their way to sharper, smarter, faster, more resilient brains.